Silk screen 4 inks on Canson Edition 320g paper. The Mexican artist Frida Kahlo said: “If I could give you one thing in life, I would give you the ability to see yourself through my eyes. Only then you will realize how special you are to me”. And it seems a premonition of what that artwork by Coco Dávez wants to transmit: Love. The Gunter Gallery’s artist says that what really caught her eye about Kahlo is “her colorful imagination and the large number of women’s self-portraits that she suffers, as well as the fact of being a woman in the world of art”. 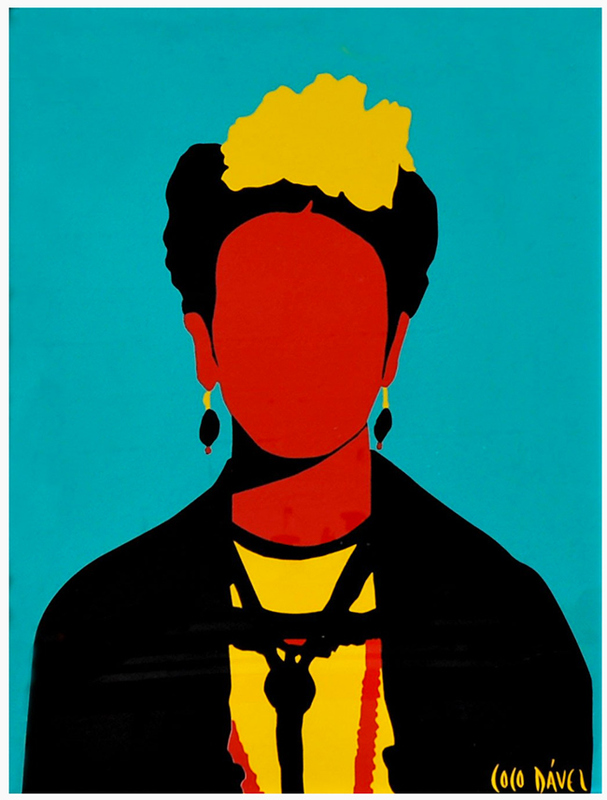 This silkscreen is part of her Faceless collection, a tribute to all the artists who have been important to Dávez. This is the true love for art. 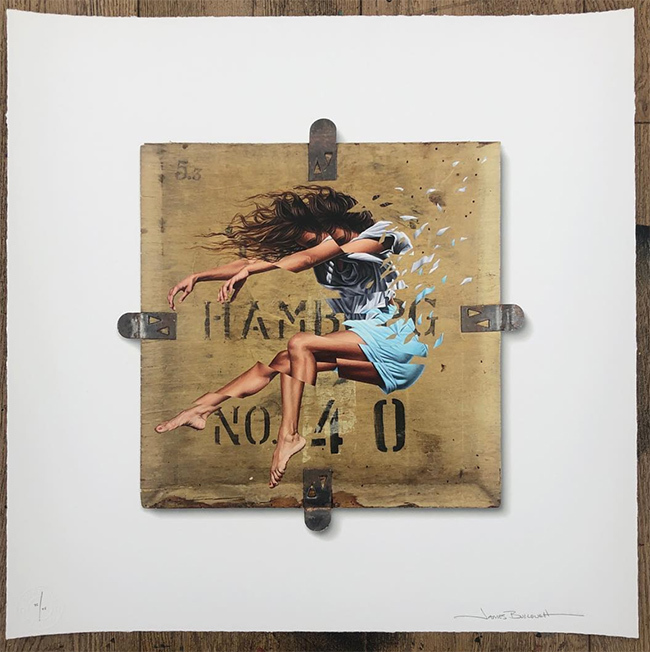 Hot print of the week! Signed and numbered by the artist. © 2019 Hiddenprints All Rights Reserved.